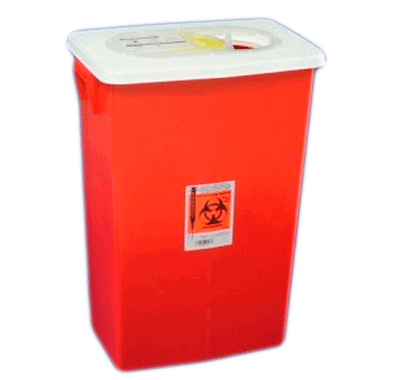 Sharp Containers Large Volume are used to accommodate large sharp items. 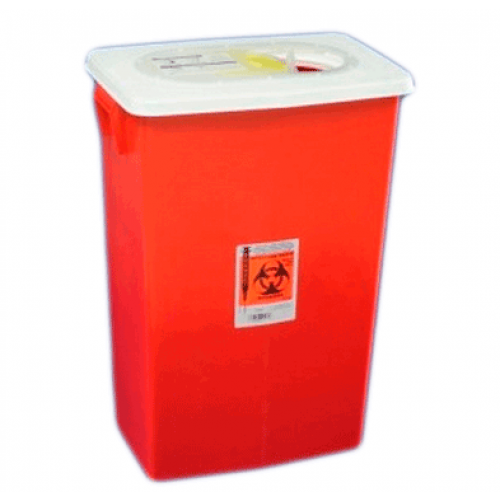 Lid options for these sharp containers include sliding, hinged and rotor. 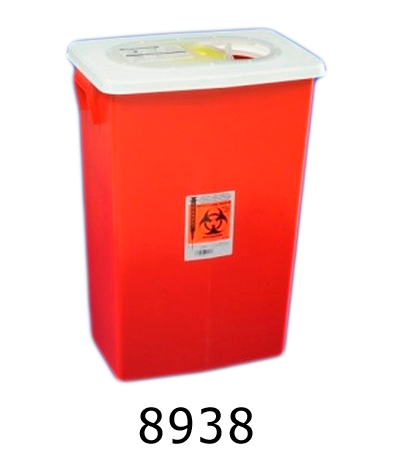 These Large Volume Sharp Containers provide temporary closure when not in use and final lock for disposal. Each Sharp Disposal Container comes in red and is non translucent.